Opus Law Intl. is a new Bangkok-based law firm that seeks to provide high quality services that are professional, efficient and cost effective to expatriates and foreigners within the Kingdom of Thailand. 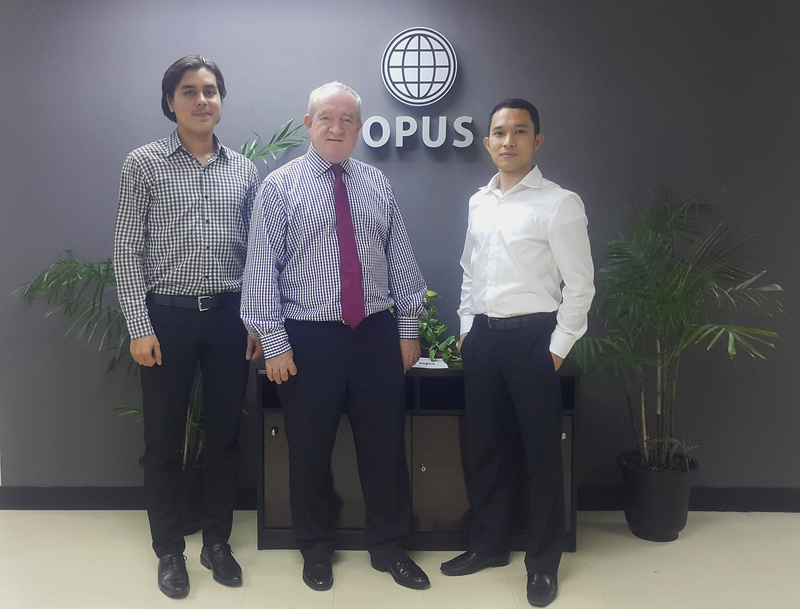 The Opus team comprises of a consultant from the UK, Philip Sweeney, who has over 30 years of experience practicing law as a Solicitor of the Supreme Court in England and Wales; and a Thai licensed lawyer, Wirun (Ohm) Suwanno, with over 12 years of legal experience. 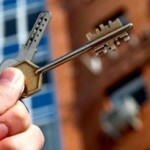 Their practice areas include, but are not limited to, visas and immigration, property, litigation, family and children and business services. 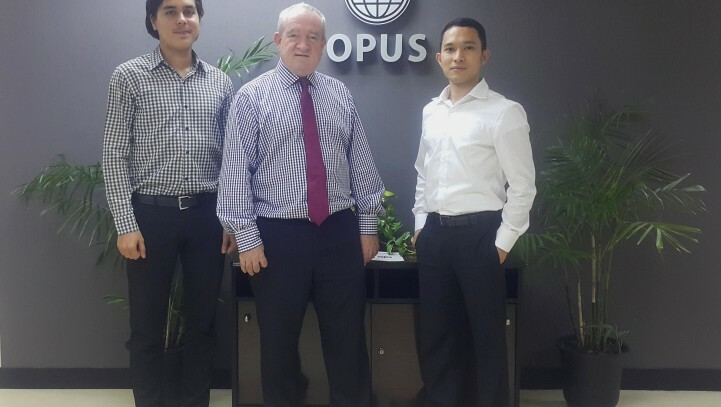 Opus is a Law Firm based in Bangkok but providing both a national and an international service for both the Thai and the Foreign community. © 2015 Opus Law International is a trading name of Opus International Education Company Limited.